Cash Flow LoanGet a unique cash flow loan based on the company’s gross sales. Since all business have sales, this allows almost all businesses to have an opportunity to qualify for a cash flow loan. Go to our features and benefits section to learn how you can solve your businesses cash flow needs. 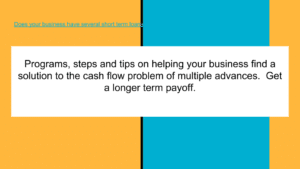 For this cash flow loan, businesses can use their every day sales already on the books. Businesses owners ask if they have significant cash flow and have demonstrated a lengthy past history of being able to amortize a long term debt, then why should they be denied based on limited collateral or unsatisfactory personal credit while have satisfactory business cash flow? We agree and can provide a cash flow loan to your business today. If your business has cash flow, we can work out a plan to get your business funding. adding additional employees, new lines of business – any purpose. – Your request is handled by an experienced consultant. Complete the “Contact Us” Mini App on the menu above, or call Toll Free: 855-787-1113. Your call is free and an experienced industry professional will guide you seamlessly through the process. 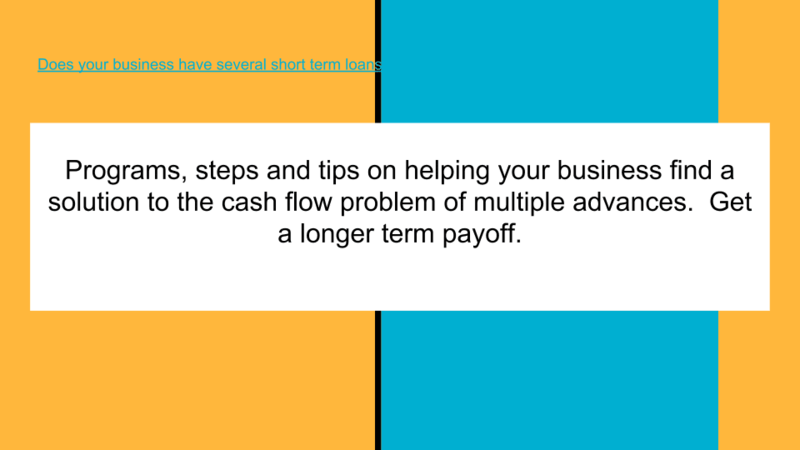 The time in business required for this cash flow loan is only 3 months of cash flow statements. 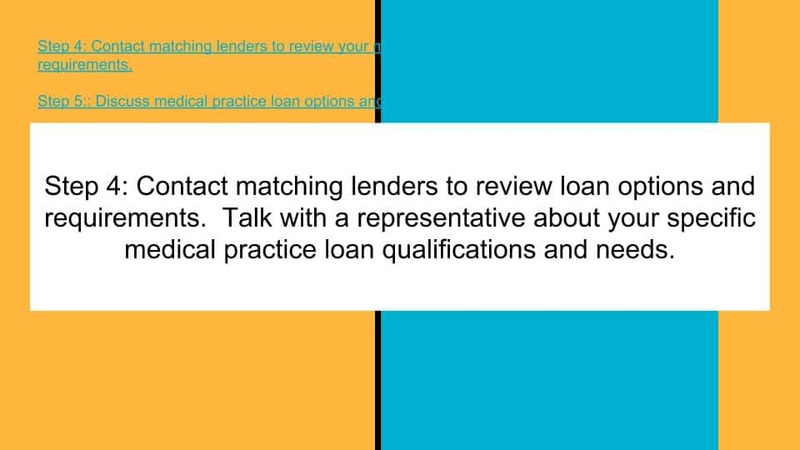 Once the time in business is 1 year or more, higher loan amounts can be approved. Credit scores can be as low as 500 and deposit dollar totals can be as low as $10,000 per month and 5 deposits per month. This is a relationship product and the initial approved limits are increased rapidly as this line of credit style product is reused. Businesses are able to obtain more funding through this method than with a traditional loan. If a business is approved for a traditional loan for $50,000 for 36 months, then they can get far more in working capital through this cash flow loan. With this product, if the customer is approved for $25,000 for a 6 month term all they have to do is renew every 6 months and they would end up with a total of $150,000 over the entire 36 months, which is 3 times what they would have received with the other traditional financing. Question: Do I need to complete a lot of paperwork? Answer: No. 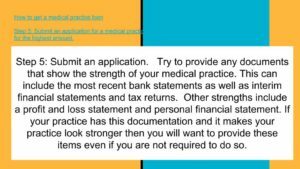 You will only need a one page application and the most recent 3 months business checking account statements. In many cases, only the most recent one month’s business checking account statement is required. Question: What can I do if I need more working capital again later? Do I have to re apply from scratch all over again? Answer: No. Once the line has been established, you are an existing customer with us, the type that we value the most. You will have a very easy time using the credit line over and over again. In most cases, you either only need to place a call to authorize more funding, or simply provide the most recent statements to qualify for another round of this cash flow loan. Answer: The approval is driven very heavily on the cash flow. Even if you have difficult credit, it is the cash flow of your business that will be the main factor in the approval of the line. Question: What do you look at in the cash flow? Answer: The monthly raw dollar amount of deposits, the number of deposits per month, and the average daily balance. The higher the average daily balance, and the more that is deposited per month, the higher the approval amount will be. The most recent three months will be looked at. If the cash flow trend is upward, a higher dollar amount cash flow loan will likely be approved compared to flat or declining monthly dollar figures. Question: I had a recent bankruptcy in the last 2 years, does that disqualify me? Answer: Not necessarily. It depends on how recent the bankruptcy was and how the cash flow has been since then. If the Bankruptcy is at least a few months old and the cash flow since that time has been strong, there is an opportunity for a line to be established. Businesses want money for many reasons. 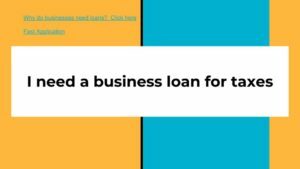 This post will look at the 10 most common reasons businesses want a business loan and some of the best programs for them. 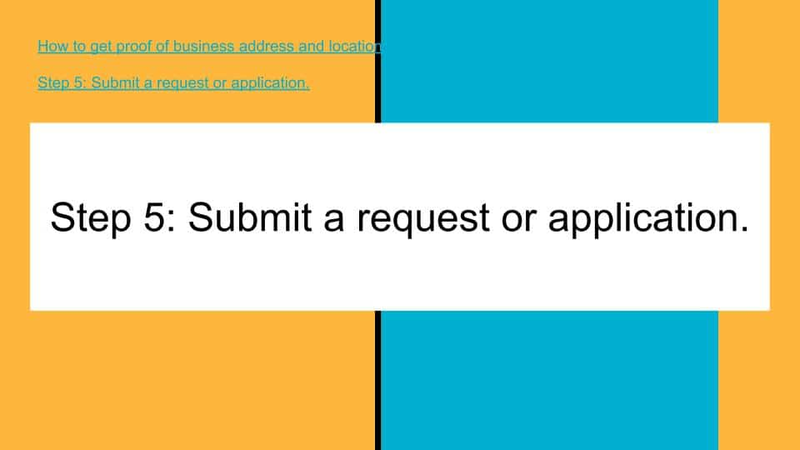 If your business needs a loan for any reason, complete the application information below. 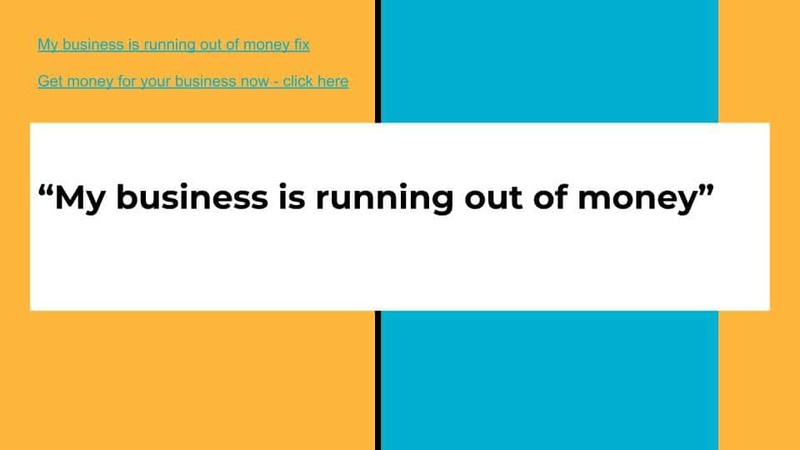 1) My business is running out of money. Very often, businesses do not need money for a specific reason. They just are running out of cash. Seasonal businesses often have this problem. Sometimes revenues do not meet business expectations while expenses remained fixed. The business may have run into problems and needs money to correct or resolve the problem. 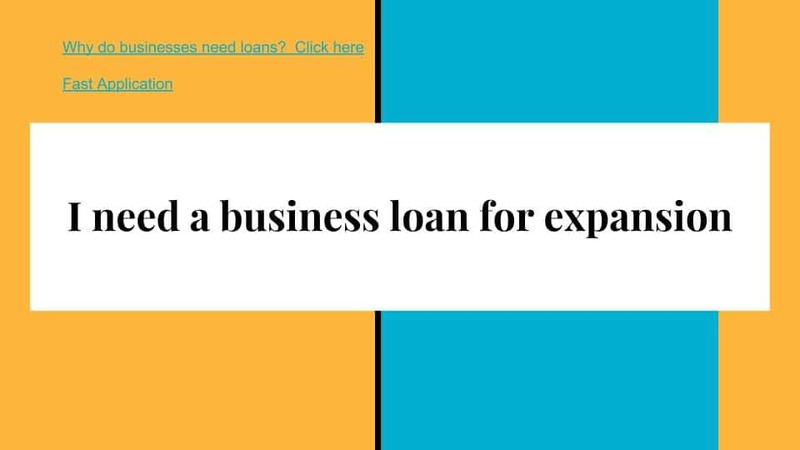 2) I need a business loan for expansion. One of the top reasons businesses need a business loan is for expansion. There are many reasons for expansion. 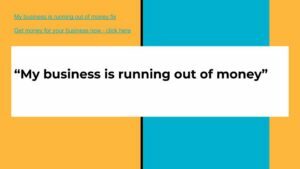 In most cases, a successful business wants to take advantage of business opportunities but needs more money to do it. 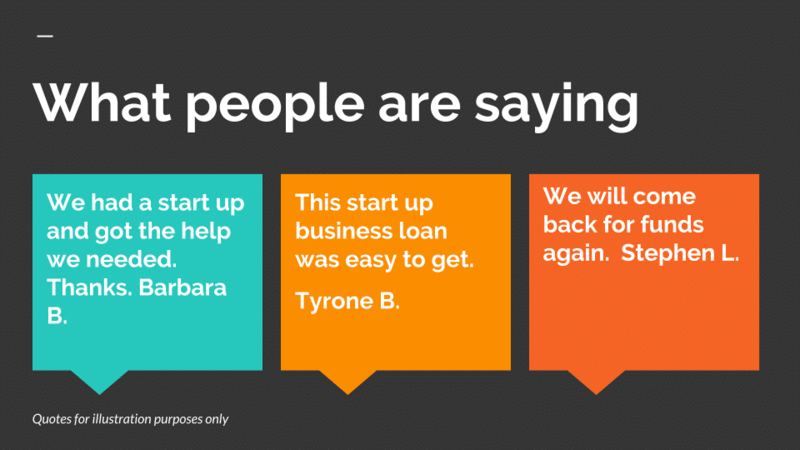 3) I need a business loan for taxes. Customers frequently make the request, “I need a loan to pay business taxes”. for current taxes, previous taxes as well as IRS payment agreements. 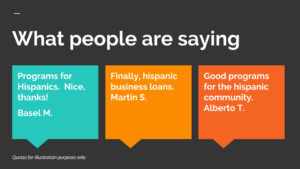 4) I need a business loan to hire employees and meet payroll. Another reason businesses often need capital is for the initial expense of hiring employees. This often includes the cost of expanding the workspace, buying furniture and also the cost of recruiting, interviewing and adding employees to the employee rolls. Many businesses fall short on their cash flow at times and look for ways on how to get money for payroll. 5) I need a business loan for inventory and raw materials. owners need specialized funding for this purpose. 6) I need money for Equipment, Equipment Repairs or Vehicles. 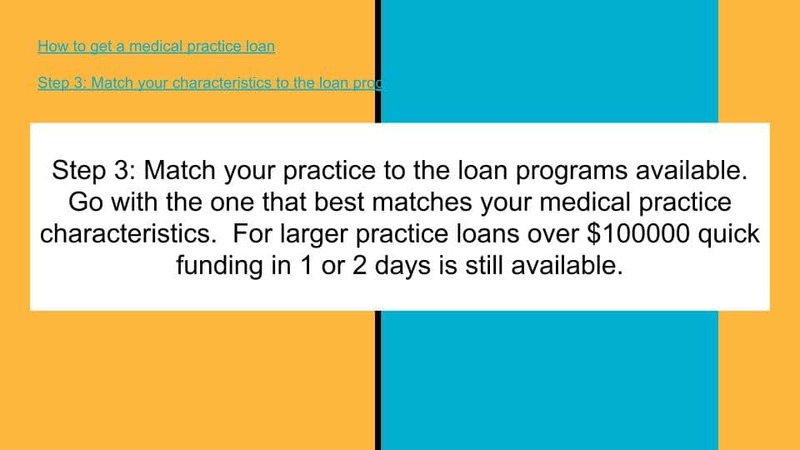 be considered a loan against equipment. 7) I need a business loan for Marketing and Advertising. 8) I need a business loan to buyout my Partner. 9) I need a business loan to buy a Building and Real Estate. 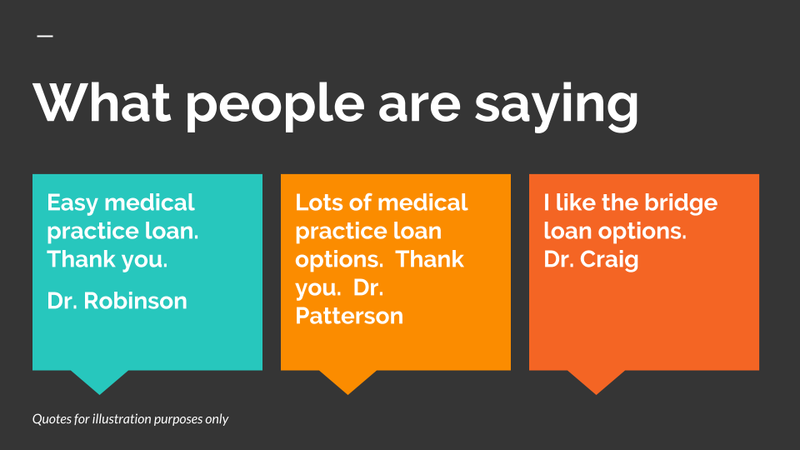 purpose, callers say they need an asset based loan. 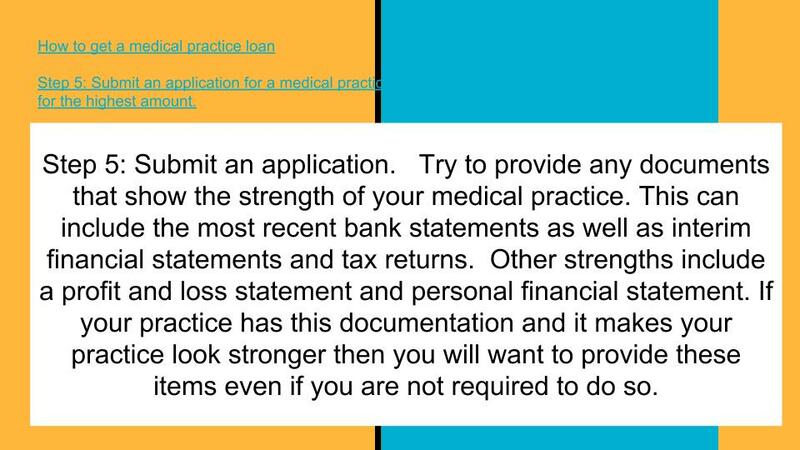 10) I need a business loan for insurance. Businesses may need to pay for several types of business insurance. 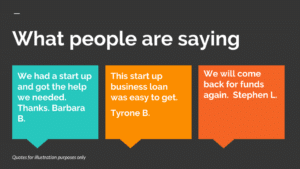 Need a business loan today to pay taxes? Apply now. Fast solutions to pay Federal taxes and State Taxes. Thank you for visiting our list of the 10 most common reasons businesses want a business loan. 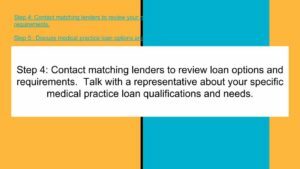 Business loan requests are sometimes for unusual reasons. We will review 10 uncommon reasons for needing a business loan. If your business needs funding for any uncommon reason, contact us. Complete the Online Application. Contact us at the number below. Losses due to natural disasters are probably the most expensive for businesses. Businesses need money after being hit by a natural disaster. This can be Tornadoes, hurricanes, floods, fires, drought, wildfire, hail, blizzards, oil spills and extreme winters. Businesses may need working capital to cover the cash shortfall because of disasters like these. FEMA helps many business owners, yet is either too slow for some businesses or cannot help at all. My business is being sued. If a business is being sued, it may need money to hire an Attorney and go through the litigation process. Expenses can be $10,000 and as much as hundreds of thousands of dollars. There are different types of lawsuits that a business may be sued for that they need funds to defend. A) Being sued for Malpractice. Businesses in the Healthcare field are usually the primary targets of malpractice lawsuits they need money for. Other industries sued for Malpractice include Accountants, Consultants, Construction Companies, Retail Businesses and businesses that need a professional license. A business may need a loan or money to pay for Malpractice or a Malpractice lawsuit. Businesses are sometimes sued if their contract is not completed correctly. This happens in the Construction industry, and many other industries also. Many companies need money or a business loan to fulfill a Contract. Businesses can be sued for many types of alleged copyright violations. Copyright lawsuits happen often in the music and entertainment industry. Trademark disputes, intellectual property lawsuits and others are the basis of suits. Businesses need money or a business loan for Copyright infringement lawsuits. Business relocation requires significant funding. The bigger the business, the more relocation will cost. Relocating is a big expense for any business. Many businesses need money or a business loan to relocate. Partner Buyouts or Owner Buyouts. Businesses often have more than one owner. Sometimes multiple owners do not get along and one or more Partners want to leave. Because of this, a buyout of the Partner or buyout of an owner may be needed. A business owner may need money or a business loan to buyout another partner as a result. 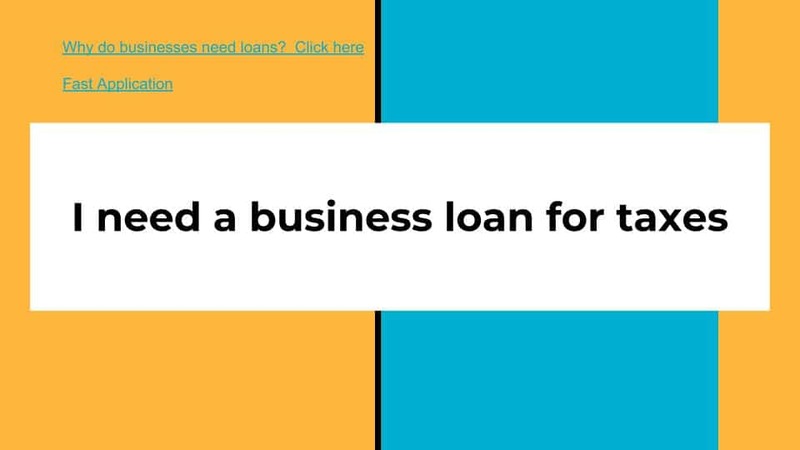 We need a business loan to meet new City, State or Federal regulations. City, State and Federal Regulations change over time. Businesses sometimes have considerable cost to comply with regulations. A company may need a business loan to meet new regulations. Need a business loan for training and licensing requirements. Business may have to provide training to all of their employees or meet new licensing requirements. A business loan will probably also be needed for updated licensing and training. City and State offices also have information on licensing and training requirements. Theft causes sudden losses. Companies need a business loan to recover from customer theft, employee theft, shrinkage, and also loss of inventory. A business loan and also a line of credit covers businesses from lost cash flow. Businesses have cash flow problems because of mistakes made by Accountants as well as Bookkeepers. Math errors are probably less frequent mistakes. Accountants also incorrectly take deductions and file the wrong type of Return. They may not tell the business owner to increase their estimated quarterly payments either. These errors cause a higher tax liability. The business then needs to get a business loan to pay more taxes because of Accounting Errors. Your Accountant can provide Quarterly reviews to avoid cash flow hardships. Cities, Counties and States do extensive street and road repairs. This also includes Sewer work, pipes and cement work. States make Bridge and Highway repairs that also affect traffic exits and main roads. Retail stores are also affected by these County or State Road repairs. Retail stores located on a main road with major construction work are also devastated. Businesses therefore need a business loan to also makeup for a loss of Sales and lower cash flow. Need a business loan to hire overseas technical workers. Industries cannot find all of the workers they need domestically, so as a result, they must also hire workers from other countries. Technical fields are another industry that also has difficulty hiring skilled workers. Hiring workers from overseas is a big expense. Therefore, companies may need a business loan to pay for the cost of hiring overseas workers. Thank you for visiting this resource. 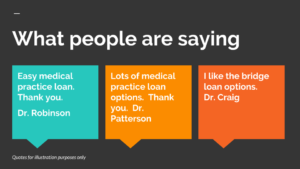 Visit 10 uncommon reasons for needing a business loan in the future for especially relevant information on unique loan requests. 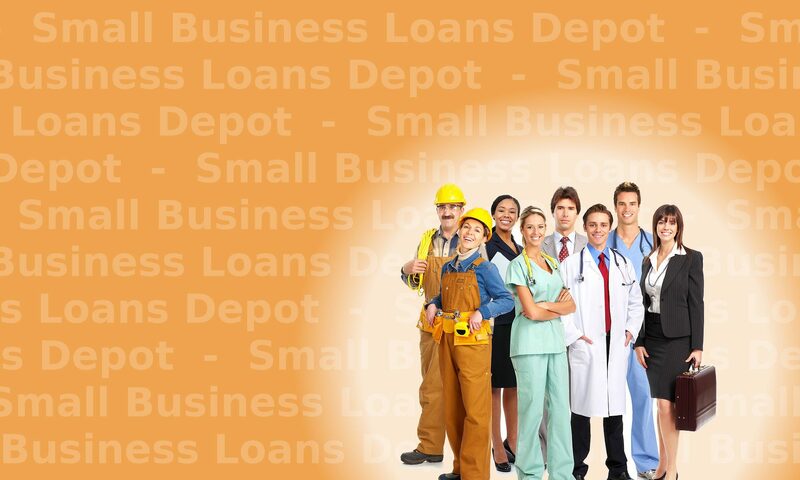 Contact us for your business loan needs. Will cash flow loans and their portfolios become as significant and large as traditional loans, including collateral based loans in the future? It seems so. Since the recession of three years ago, many business’s credit and the personal credit of the owners was hurt. Businesses needed working capital but banks were, and are still, balking at making loans to all but the most top shelf companies. Loans based on the company”s cash flow, as proven by their bank statements and tax returns will become increasingly prominent in the industry. Companies which offer such loans will also come into existence in greater numbers and offer more diverse products to satisfy the increasing demand of these loans.